The first phase of trail construction began in 2014. Beginning in March 2015, the Texas Conservation Corp began installing new mile marker and wayfinding sign posts on the main trail of the Barton Creek Greenbelt Trail/Violet Crown Trail system. The first six miles of this trail system, from Zilker Park to Brodie Lane at Highway 290, officially opened to the public in August of 2015. The second segment of trail, stretching from Highway 290 to the Lady Bird Johnson Wildflower Center and the Veloway broke ground in 2017 and is expected to be opened to the public in 2019. The final segment of trail will connect the Lady Bird Johnson Wildflower Center to the Onion Creek Management Unit, one of the most beautiful tracts of Water Quality Protection Lands in the area. 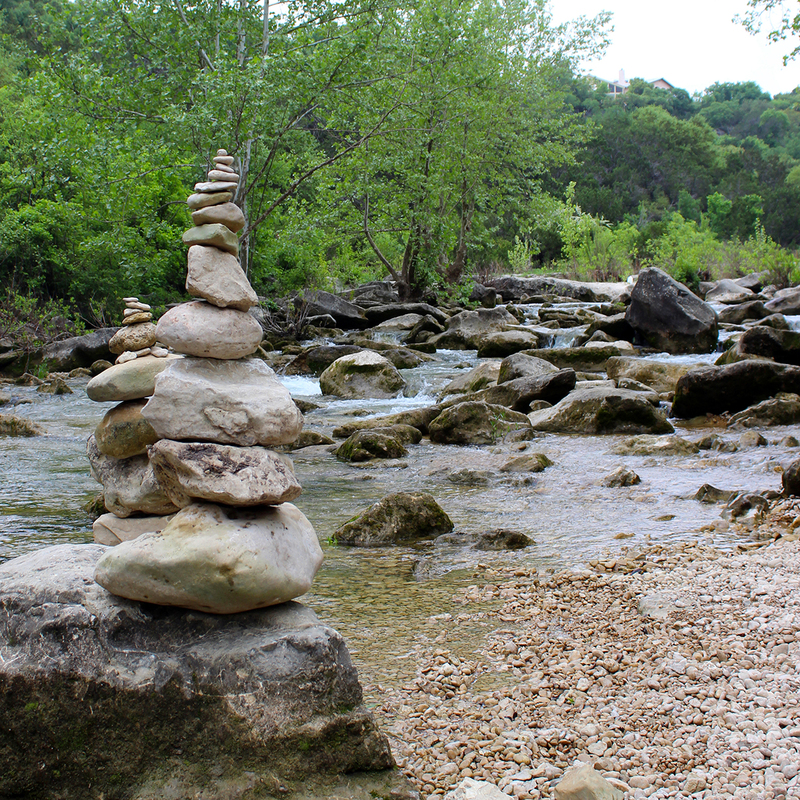 Barton Creek Greenbelt reopened after temporary closure.